Buprenorphine/naloxone may help decrease symptoms of posttraumatic stress disorder (PTSD) more than selective serotonin reuptake inhibitors (SSRIs) or opioids alone, according to a study published in the American Journal on Addictions. Elizabeth P. Lake, Pharm.D., B.C.P.P., of the Central Arkansas Veterans Healthcare System in North Little Rock, Ark., and colleagues conducted a retrospective chart review of 165 patients with PTSD who were treated at the Michael E. DeBakey Veterans Affairs Medical Center between June 1, 2010, and June 30, 2016. The researchers divided the patients into three groups: those taking buprenorphine/naloxone, those taking an SSRI, and those taking other opioid medications. There were 55 patients in each group. The researchers compared the patients’ initial scores on the PTSD Checklist for Clinicians, VA Primary Care PTSD Screen, or both, with the patients’ last scores for the study period. They found that patients in the buprenorphine/naloxone group had significantly decreased symptoms compared with those in the SSRI group. There were no significant differences in symptoms between the buprenorphine/naloxone group and the opioid group or between the opioid group and the SSRI group. When looking at the patients’ initial and final PTSD scores, the researchers found that those in the buprenorphine/naloxone group experienced a 24% decrease in symptoms since their first evaluation, compared with a 16.2% decrease for those in the opioid group. However, PTSD symptom scores increased 1.16% in those taking SSRIs. “Buprenorphine/naloxone showed both a statistically significant and clinically significant change in PTSD scores as compared to SSRIs, which are the current mainstay of pharmacotherapeutic treatment for PTSD,” Lake and colleagues wrote. The researchers cited several limitations to the study, notably that confounding factors such as comorbid conditions were not included in the statistical analysis because of constraints in the modeling software. 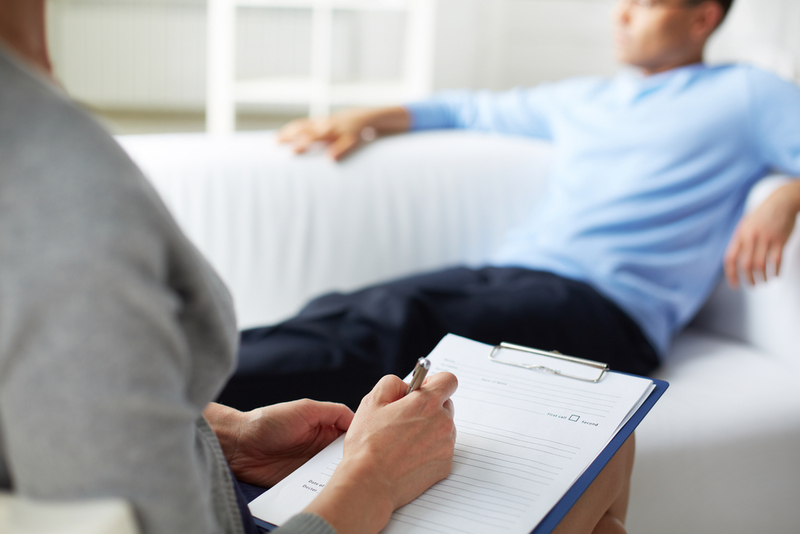 The researchers also did not assess whether patients were undergoing psychotherapy for PTSD or a substance use disorder or had a concurrent diagnosis for opioid use disorder. “Prospective randomized trials utilizing current PTSD symptom scales are warranted to evaluate if buprenorphine/naloxone may represent a potential pharmacotherapeutic option for the treatment of PTSD,” they concluded.